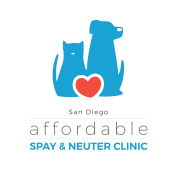 The Original Spay and Neuter Clinic of North County San Diego! There's a good reason why you can always trust our professional, gentle and highly personal services. 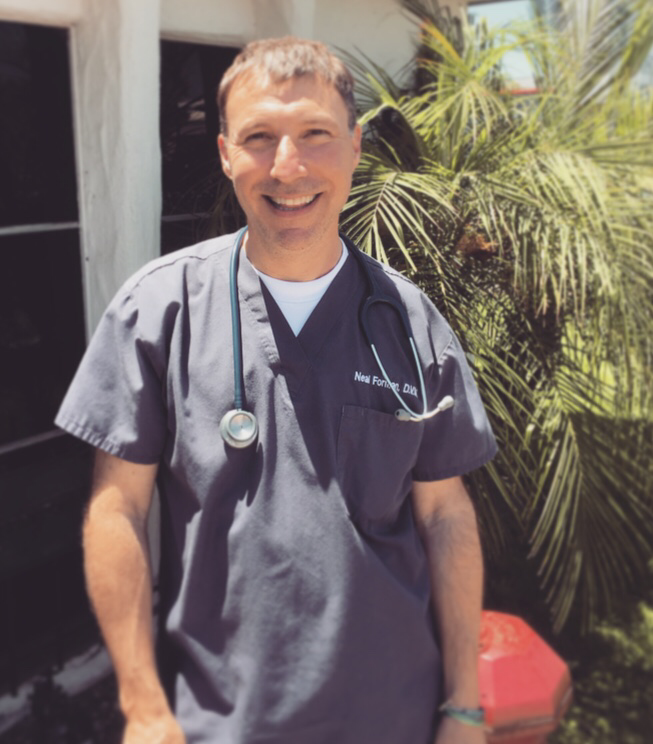 Every staff member in our clinic has their own story on why they chose to help the fluffy inhabitants of San Diego. It's a matter of heart, life experience and future aspirations. ​Dr. Paar was the Veterinary Supervisor of the Adoption Center at Bideawee in Manhattan (a highly respected no kill animal shelter and adoption center in New York). Suzanne spent her formative years in California and all over Europe. She's proud to be 100% Dutch and she can speak, read and write the language. She did her undergrad work at the University of California at Davis and earned her VMD from The University of Pennsylvania School of Veterinary Medicine. She spent her first year out of school working at the ASPCA’s Bergh Memorial Animal Hospital and soon afterwards, found herself at Bideawee. 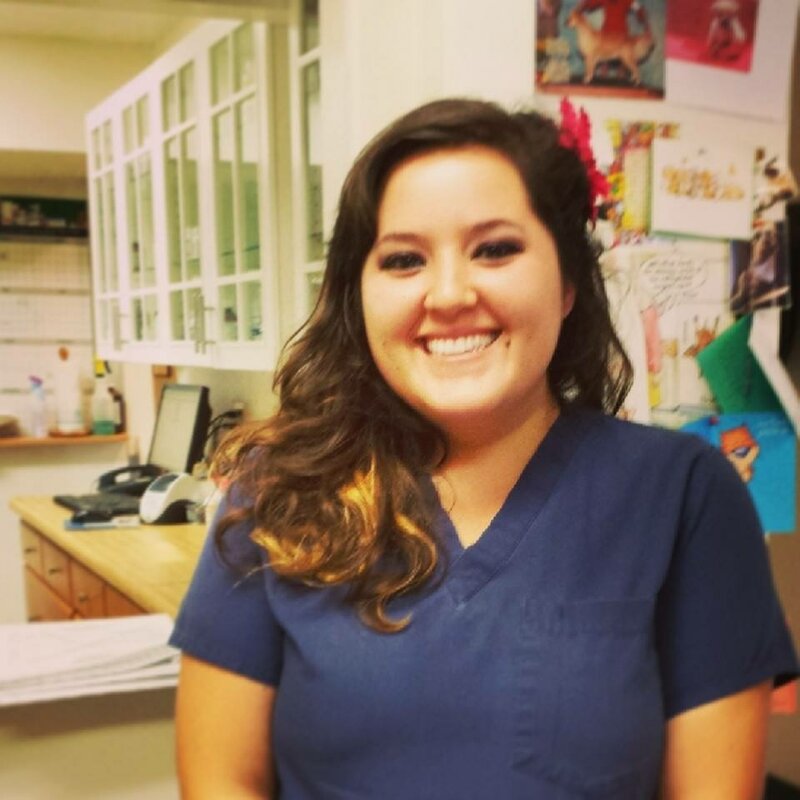 We are very excited and proud that she is now part of our team at San Diego Affordable Spay and Neuter Clinic! ​Our Registered Veterinarian Technician Who Works With Wolves! Elishia can trace her love of animals all the way back to early childhood, when she would display a tendency to adopt strays and take them home with her. 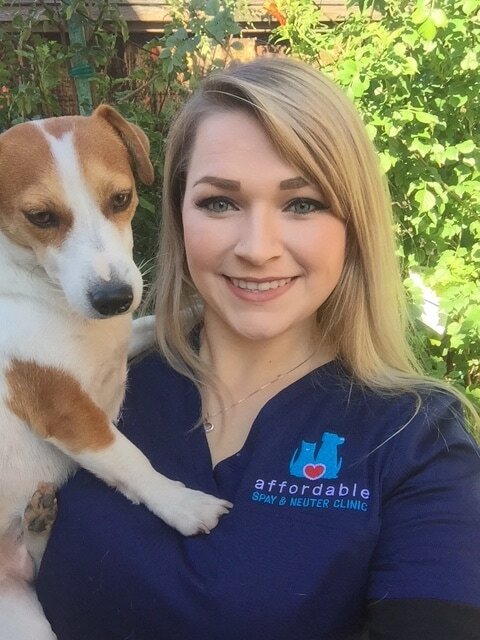 She earned her BSc at SDSU and her RVT licence from Cedar Valley College and is now fulfilling her lifelong ambition of working with animals at San Diego affordable Spay Neuter clinic. Strays and poor, homeless animals have always touched Elishia’s heart. 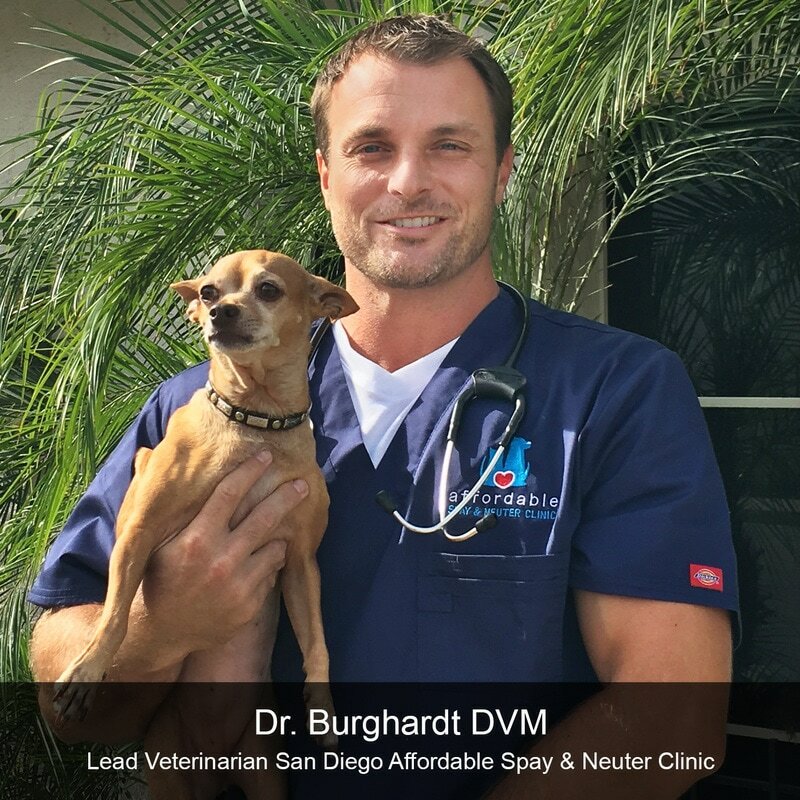 Here at San Diego Affordable Spay Neuter Clinic, she is happy to be helping to tackle the problem of the stray population so that fewer animals will have to suffer in this way in the future, and to play a part in relieving the pressure on overcrowded animal shelters. Elishia has a particularly interest in the surgical, dentistry and emergency medical aspects of veterinary work. Her two beloved dogs, Linkin and Gilligan, were adopted from the Humane Society and now live a full and happy life with Elishia full of long walks, equally long sleeps and mutual companionship. ​Dr Miller received her undergraduate degree from California State East Bay, majoring in Biology. She went on to earn her DVM from The University of Melbourne in Australia. Dr Miller has two dogs of her own – a Tamaskan Husky called Atreyu and Talisker, a Czechoslovakian Vlcak. Her Ragdoll cat, Bonnie, is the boss of all of them! As an only child, Dr Miller experienced close companionship with her pets from early childhood. 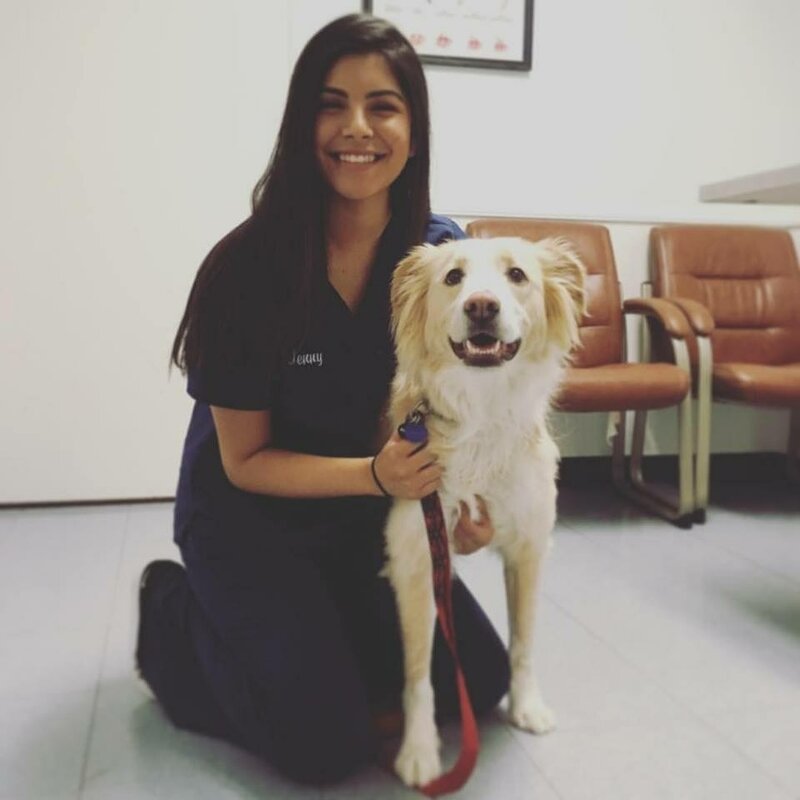 This served to develop in her a passion for the wellbeing of animals and a desire to be of help to all fellow animal-lovers – an ambition which she happily has the chance to fulfill working at San Diego affordable Spay Neuter clinic. 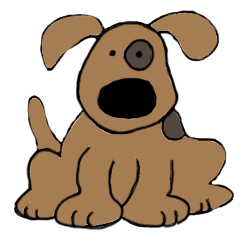 Dr Miller’s particular interests lie in the field of ophthalmology, as an animal’s eyes can often give essential clues about health and any potential problems the animal may be having. Achieving academic honors in Pima medical institute was not enough for Lara. She also decided to help pets around the world, volunteering in animal shelters and helping pet clinics in Australia and South Africa. Did we mention that love for animals runs in her family? With her mother being a marine mammal trainer and her father dedicated to marine conservation, it was only natural to take up such a noble profession. 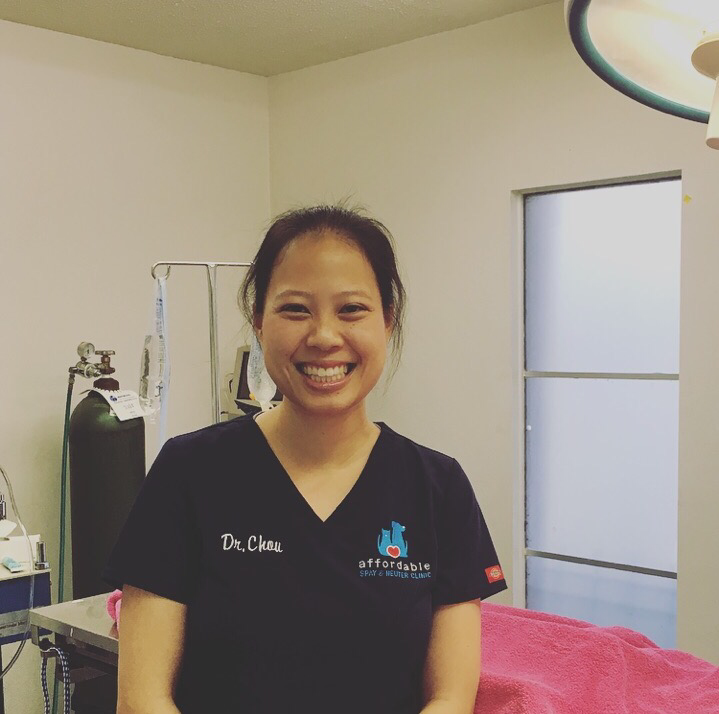 A licensed RVT, she aims to educate pet owners and ensure any pet in pain will be treated professionally, walking out happily on all fours afterwards. Lara is a huge fan of Jack Russell terriers. Bacardi and Marmite, her two beauties, are outgoing, communicative and energetic. 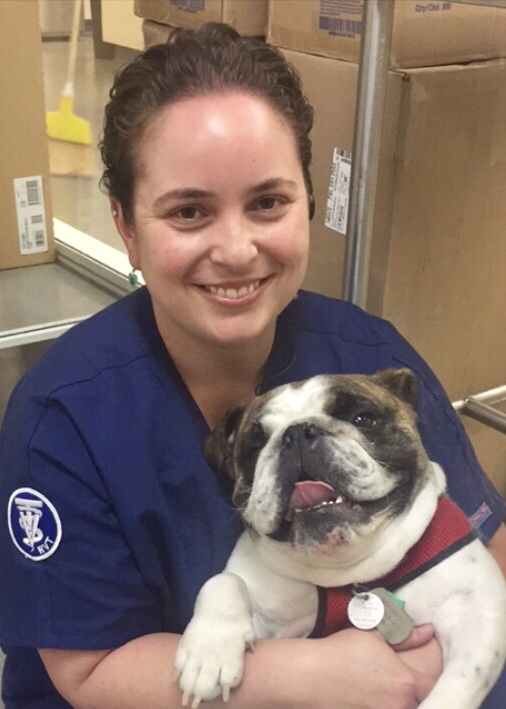 In the future, our RVT rockstar wants to become certified in Emergency and Critical Care. The reason? To pick up the delicate cues animals give out even better and dedicate herself to the prevention of common problems your pet might encounter. Christi juggles animal CPR classes, on the job training and, of course, being a highly professional Veterinary Techician. She studies Criminal Justice with an associates degree, but her devotion to anything animals led her to the veterinary field. Ever since she got her first cat from the Humane Society, she's been madly in love with all things feline. At our clinic, she assists in surgeries, devotes herself to our emergency cases and help with the prep work so everything will get done flawlessly. Christi has four cats: Nene, Bug, Poopey and Fuzzy Man. Their different characters make sure there's never a lack of entertaining moments with them being around. Our own cat-lover is very keen on radiology, surgery and internal medicine. Always looking to expand her skills as a veterinarian, she does everything with your pet's safety and health in mind. Megan is a true veterinary veteran with almost 15 years of experience. There's hardly any position she hasn't had an experience in when it comes to the field. Currently, she's pursuing her Registered Veterinary Technician degree and we have no doubt she'll obtain her license! Her love for animals began with the adoption of a feral kitten that became a part of her family for a whole 16 years! A true professional among our staff members, she also has a specific cause: through her work here, she helps limit the number of pets that otherwise might end up in shelters or on the streets. Megan is the record-bearer in our team. She has 2 dogs, 3 cats and 2 horses, which guarantees her a busy, yet absolutely thrilling life in their company. Her main goal right now is to acquire the RVT license. However, she wants to continue contributing to the high-paced Emergency Medicine field – where saving pet lives is a person's true devotion. Jenny is the person you'll meet and undoubtedly love to communicate with. With a four year experience in the veterinary field, she makes sure every every guest and their pet feel at ease. Currently she's pursuing an Environmental Science degree with a minor in Biology. Her heart is deeply rooted in animal rights and pet care. What Jenny loves is helping our clients learn more about their pets. This includes their needs, their biology, and all those little details that really matter. She owns Marley – a charming Australian shepherd with an outdoorsy character, always ready for a hike or a trip. Mixing her love for animals with concern about our environment, Jenny is set to deepen her skills and continue build upon her already respectable professionalism. 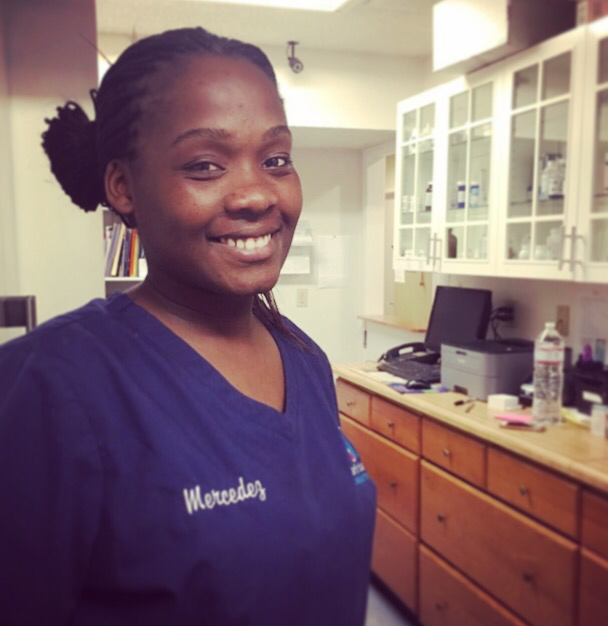 Martha has been in the field for 7 years already, working for a spay neuter clinic. What might shock is how early she graduated college – at only 17! Her background in Account Management helps her keep everything in check. Organized, punctual and accurate, she combines her professionalism with a fiery love for animals and their well-being. Martha is the sociable master who connects the dots in our clinic. She helps both our clients and their pets and facilitates the day-to-day flow of how things get done. She doesn't have any pets currently, but this doesn't stop her from planning to change this in the future. 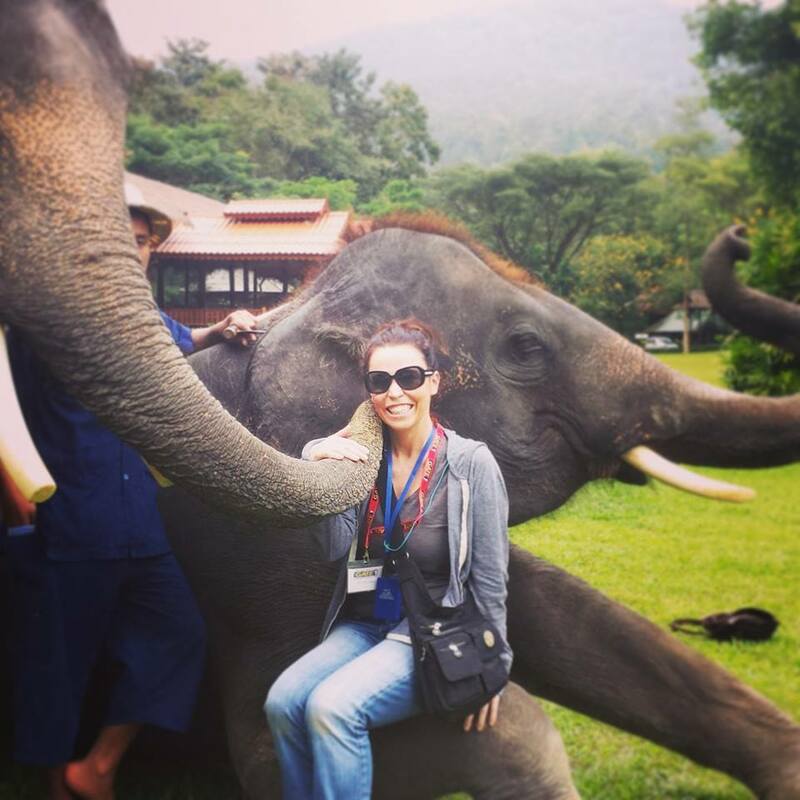 Our office manager wonder woman loves blending business management with general medicine and the animal world. In the future, she wants to deepen this even further, providing smart management that results in happy owners and pets. WE ARE EXCITED TO ANNOUNCE THE OPENING OF OUR SECOND LOCATION IN NORTH PARK COMING MAY 2018!